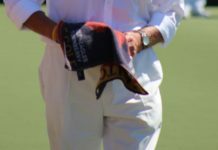 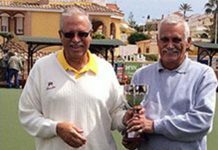 El Cid Bowls Club held a fund raising Open Day and Bring and Buy Sale on Sunday. 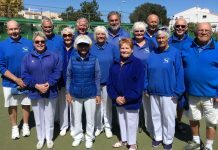 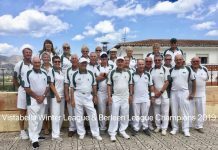 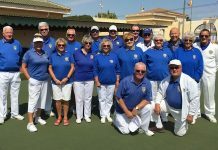 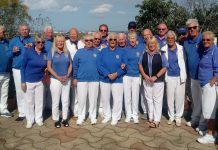 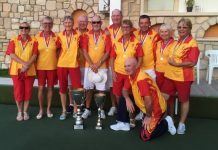 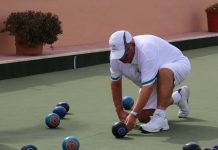 The event attracted 5 new bowlers trying bowls for the first time in beautiful sunshine at what must be the best location on the Costa with panoramic views all around the Green. 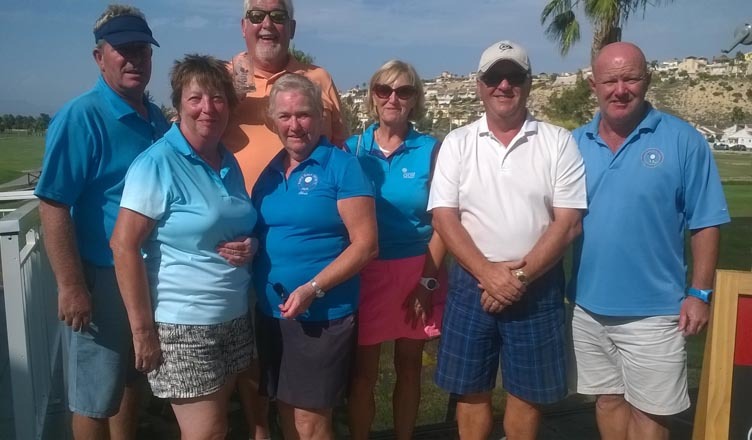 All five newbies enjoyed it so much that they are all joining our free training programme on Monday afternoons. 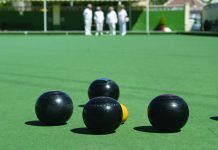 Anyone interested in trying bowls can call our Club Captain – Stewart Beattie on 687 055 033 to arrange a suitable time and date. 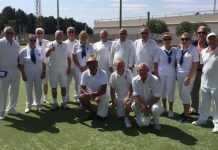 The Bring and Buy Sale attracted the attention of bowlers and over 100 diners enjoying the excellent El Cid Sunday Carvery. 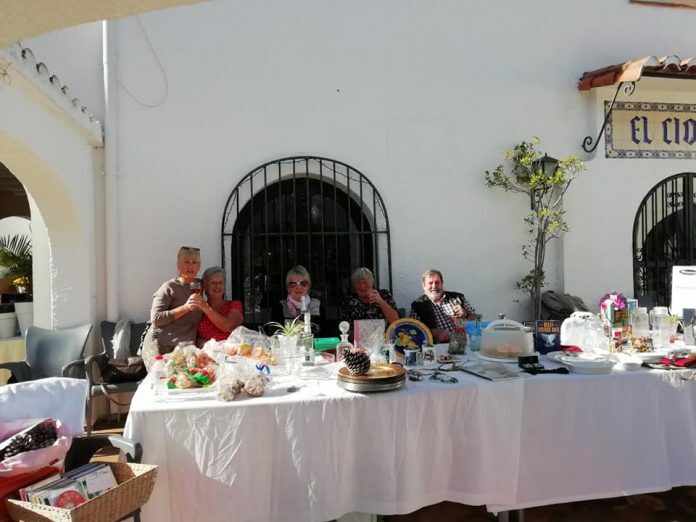 Over 300 euros was raised and thanks goes to Pat Arnett and her fantastic team of Linda Cummings, Janet & Ian Milne and Lin Bergeman who organised the event. 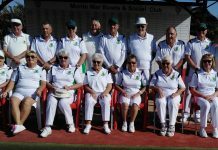 Well done to all for a super effort.